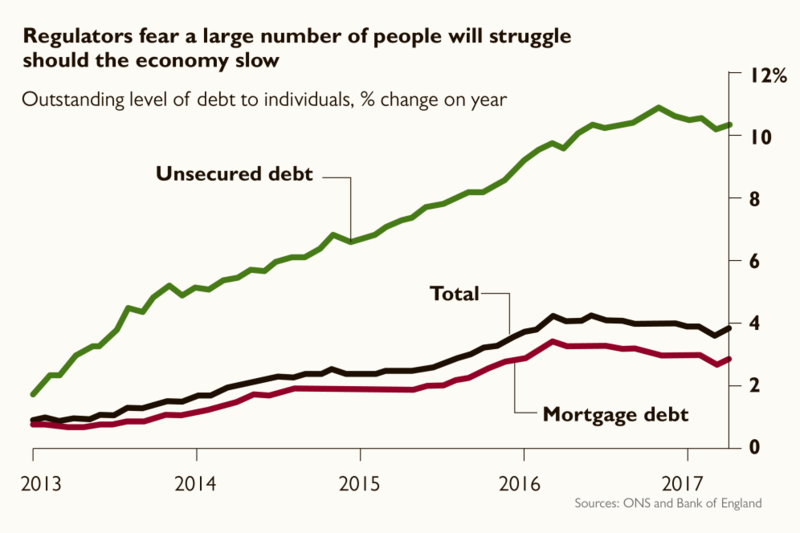 Every time a lender makes a new consumer loan, there is about a one-in-six chance that the borrower will end up in moderate to severe financial distress because of the debts they have amassed, according to the City watchdog. 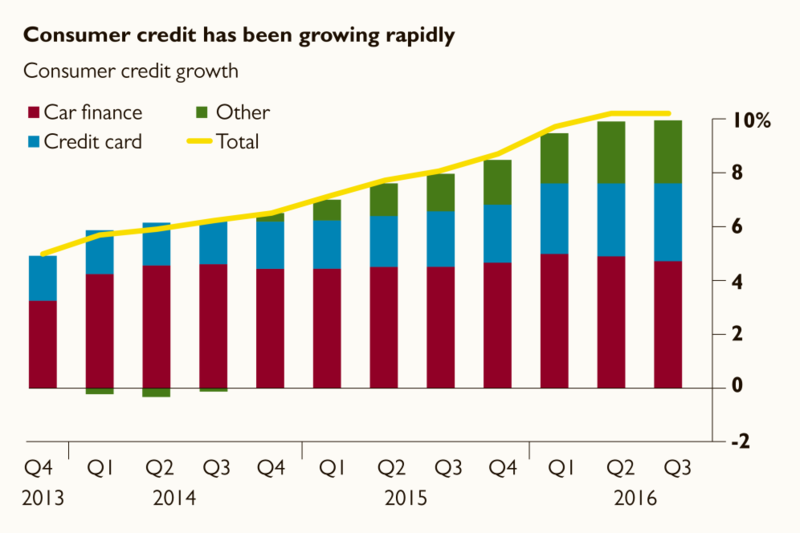 In the past year alone, consumer credit debt has ballooned, with credit card balances up 9.1 per cent year-on-year at just short of £70 billion. This credit bill has got the financial authorities worried and the Bank of England and Financial Conduct Authority are trying the delicate task of deflating the bubble without causing it to pop. The FCA said that it had “significant concerns” about the way unarranged overdrafts were working and the regulator is expected to announce reforms to the market next year. Even by the standards of high-cost credit, bank customers who find themselves using an unarranged overdraft facility will face some extraordinarily high charges for the privilege. An analysis of the big banks’ charging structure shows that nearly all will hit a customer with an automatic charge of between £6 to £15 if a payment request is made to their account when there are insufficient funds. On top of this, customers will pay a daily charge of between £5 and £10 for every day they are over their overdraft limit. These charges, which vary little whether a consumer borrows £30 or £200, mean that customers can face effective interest rates well above those that payday lenders are allowed to bill. The FCA describes the overdraft model as complex and while it welcomed a recent move by Lloyds Banking Group to prevent customers from using an unarranged borrowing facility and to scrap charges if they do, Britain’s largest retail bank remains largely the exception. The FCA appears to be looking at pushing lenders towards an overhaul of overdrafts that would “ensure banks are incentivised to provide an overdraft facility for urgent short-term need”. The majority of credit applications rely on a check with a credit reference agency. A survey of 70 credit providers by the FCA found that 96 per cent used a CRA check in any lending decision. Yet, despite their importance, regulators said that they were concerned about the considerable differences they found in the data held by the various players in the market. 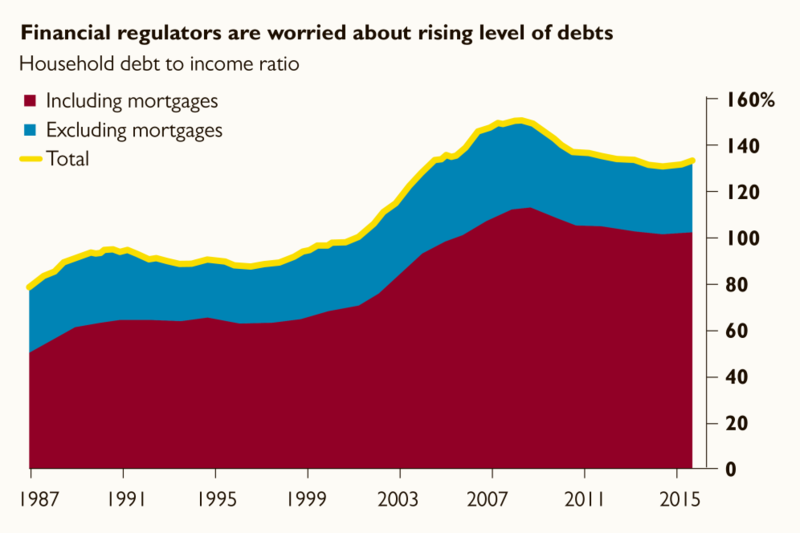 Analysing two providers, the FCA said that there was a gap of 24 per cent between the total outstanding non-mortgage debts recorded by the firms, or about £1.6 billion. For the average consumer, this means that one CRA would show the same potential borrower having debts £1,200 lower than the other, meaning that lenders could be providing credit to borrowers who are not as financially strong as they appear to be. The FCA says that reference agencies are not required to share information among themselves, a situation that it believes to be unsatisfactory, given its warning that lenders are often providing “an incomplete picture”. Two years ago the FCA brought in a cap on the fees payday lenders could charge and it thinks that so far the move has saved the 760,000 borrowers using their services about £150 million. The cap is made up of three interrelated components. First, the interest and fees on new loans and rolled-over debts must not exceed more than 0.8 per cent per day of the sum borrowed. Second, if a borrower defaults, a payday lender may not charge the customer more than £15, though they can charge interest. Finally, the total cost cap on the debt of all fees and interest must not exceed the amount borrowed. The FCA review found that 63 per cent of those who had been refused credit since the cap was introduced agreed that ultimately they were financially better off in the long run. The FCA said that it would be keeping the cap in place and would review it in 2020. The FCA indicated that the more obscure areas of consumer credit were causing it the biggest concerns. Rent-to-own, home-collected credit and catalogue credit drew a strong warning from the regulator, which noted that these methods were attracting the most vulnerable borrowers. 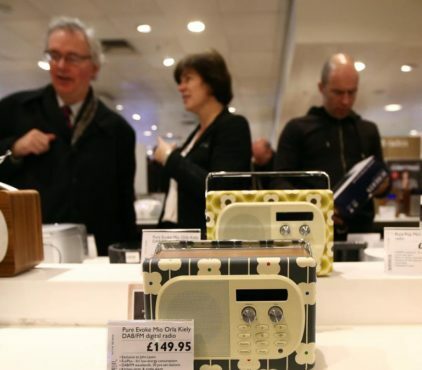 The FCA said it had found evidence that rent-to-own and home-collected credit were luring customers into long-term debt, while catalogue credit resulted in high levels of arrears among borrowers. The FCA suggested it might seek to impose restrictions on refinancing and rollovers of loans that would aim to enforce gaps between borrowing and time limits on the total duration of a debt.